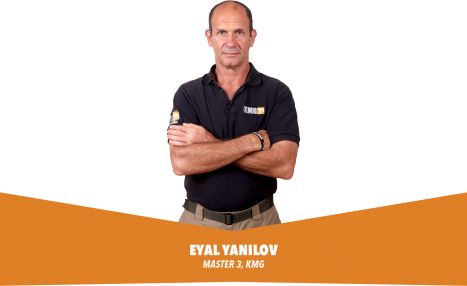 Founder of KMG - Krav Maga Global, Master Level 3 in Krav Maga and Chief instructor Eyal Yanilov, will be leading this year's PGE Master Camps in Israel! Are you ready to meet your Master Camps in Israel 2019 instructors? It is important for us to provide you with the most professional Krav Maga camp experience. Therefore, we would like to introduce you to your camps' GIT Instructors. 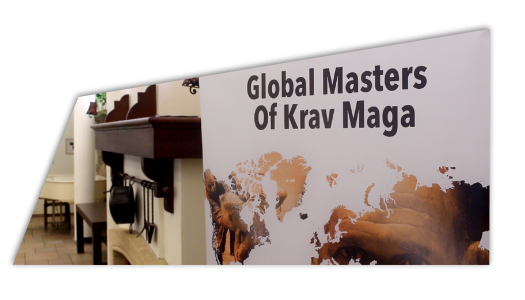 The aim is to help you achieve your goals and Master your Krav Maga skills! Full days of intensive Krav Maga training. One extra training day in P&G camps with KMG top GIT’s. 8-10 Krav Maga training hours a day. Full board (3 meals a day), structured meal times between the training and rest in your rooms. Transportation from the airport to the resort and back. Meeting & networking with KMG international community from over 60 countries. Personally meeting & training with Master Eyal Yanilov. is all about quality. Whether in the hotel aspects, the long and intensive training sessions or within the experience itself, we are there to deliver you the best results we can. Choosing the right path is important and yet a difficult task to perform, however learning from it is the key for success. We've listened to your feedback from last year's Master Camps in Israel, and we chose a path and made it even better than it was before! Air Conditioned gym, GIT lead training over specific topics, Enhance paintball shooting range, Outdoor CQB, Combat experience - are just some of the new things that will feature in the upcoming PGE Master Camps in Israel 2019 event! The registration to the camps is divided into 3 separated sections from which after filling out the short form, you'll be prompted to the payment section according to your choice. Please note that once the desired hotel room type is picked, you can start filling out the short form which includes important details we need as a reference. This information is crucial for us in order to reserve your room prior to your arrival as well. Finally, upon confirming and clicking on the "NEXT STEP" button you'll be transferred to the payment section which includes the billing details you'll need to provide before finalising your order. Below, you'll find our most recent solution to ensure you the easiest registration experience for the upcoming PGE Master Camps in Israel 2019 event! Training payments are separate to accommodation payments. 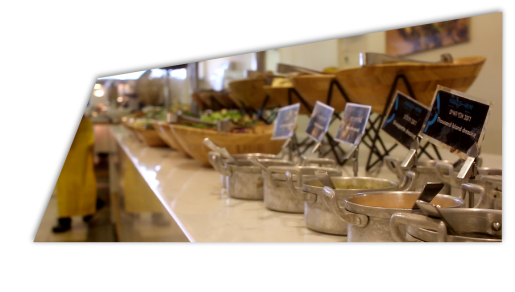 All accommodation payments will be payed upon your arrival to the hotel. 1. All prices are currently subjected to Early Bird offer. 3. Hotel rates will be charged upon arrival at the hotel. 4. All room types prices are per person per night. 5. Each camp registration should be done separately! Anyone who wishes to train Krav Maga may participate in the P Camp; G Camp participants must be P4 level or above; E Camp participants must be G4 level or above. All Early Bird discounts will be activated once application has been sent, approved and the required down payment of €450, has been received. you must have your Director's approval. Hotel Check In/Out: Check In 3PM, Check Out 11:30AM. Estimated arrival time to BGN Int. AP 6PM-7PM. It is recommended to book your flights 2-3 after shuttle bus arrives to the AP. Please book your flights accordingly. Shuttle 1 - Sunday June 9th – 10AM, Meeting point Exit 32 floor 3, Ben Gurion International Airport. Shuttle 2 - Sunday June 9th – 5PM, Meeting point Exit 32 floor 3, Ben Gurion International Airport. 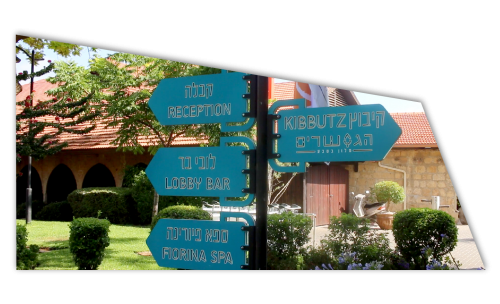 Shuttle 1 - Sunday June 16th – 3PM, Route Azrielli Center Tel Aviv To Ben Gurion International Airport. Estimated arrival time to BGN Int. AP 6PM-7PM, It is recommended to book your flights 2-3 after shuttle bus arrives to the AP. Please book your flights accordingly. Shuttle 1 - Wednesday June 19th – 10AM, Meeting point Exit 32 floor 3, Ben Gurion International Airport. Shuttle 2 - Wednesday June 19th – 5PM, Meeting point Exit 32 floor 3, Ben Gurion International Airport. Shuttle 1 - Thursday June 27th – 3PM, Route Azrielli Center Tel Aviv To Ben Gurion International Airport.